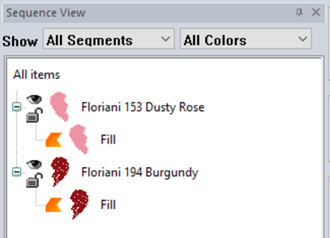 This beginner tutorial will show you how to use the Fill Stitch Tool in Floriani FTCU. 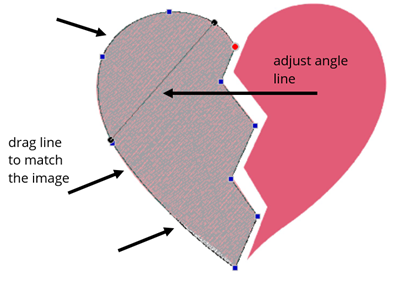 Fill stitches are one of the basic digitizing stitches. Once you learn to trace the basic stitch, then you can experiment and try different fill patterns from the list in the properties box. Changing the fill patterns will make your designs creative and unique. 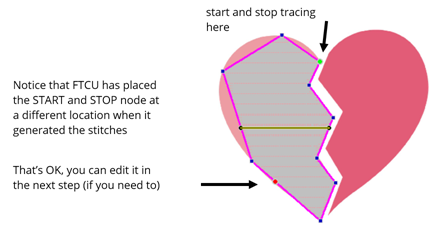 you will be tracing an image from the Backdrop Library in Floriani FTCU. scroll to image FBD092. 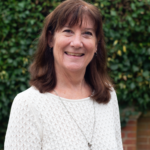 Click on the image and OPEN. 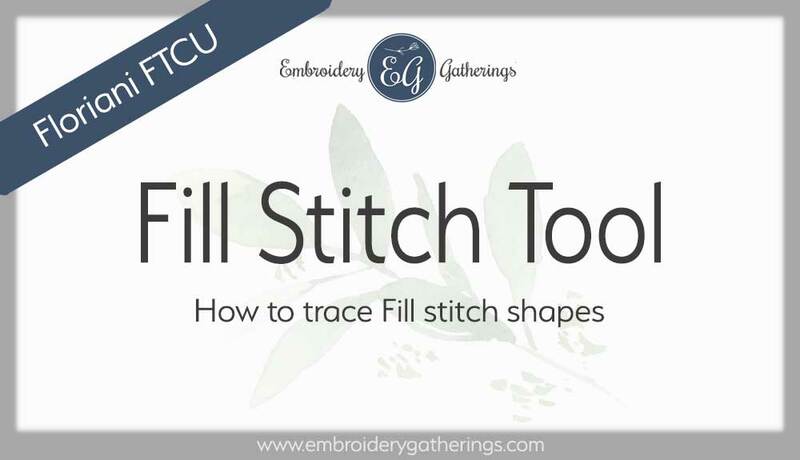 To locate the Run stitch tool that you will be using in this lesson, left click on the blue satin icon on the top toolbar in FTCU. you can experiment with different combinations – Be CREATIVE! 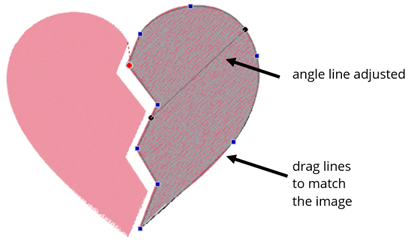 You have now digitized a design using the Fill stitch tool and changing the Fill pattern! 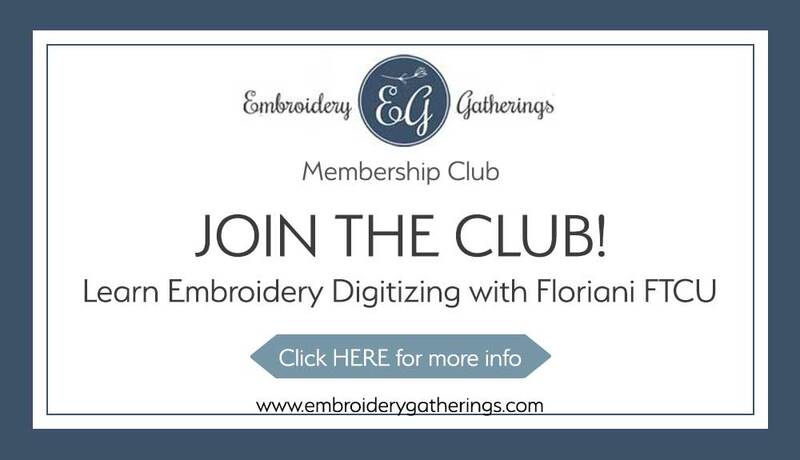 You can find more in-depth tutorials and videos showing the exact step-by-step details for using all of the Floriani FTCU tools inside the Embroidery Gatherings Membership Club! 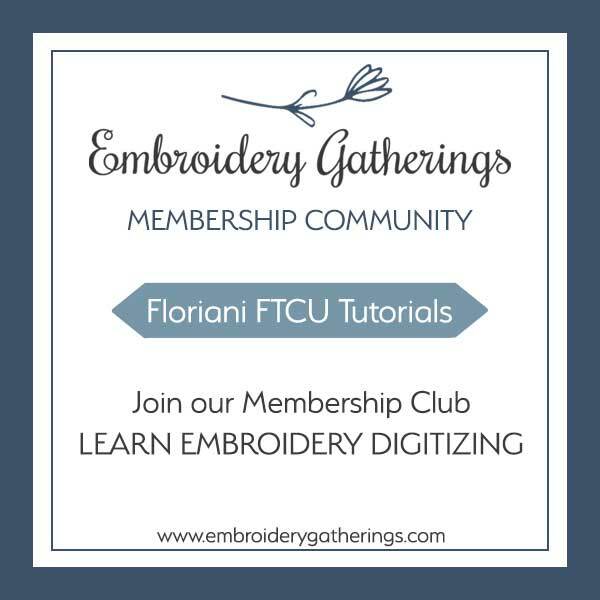 There are over 75 lessons to help you learn to digitize with Floriani FTCU. 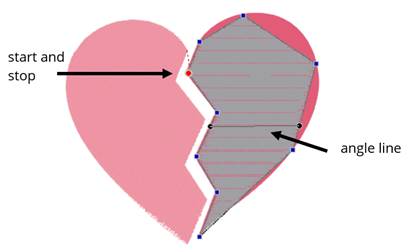 And, you can get one-on-one guidance on digitizing your own designs too. You can join HERE!